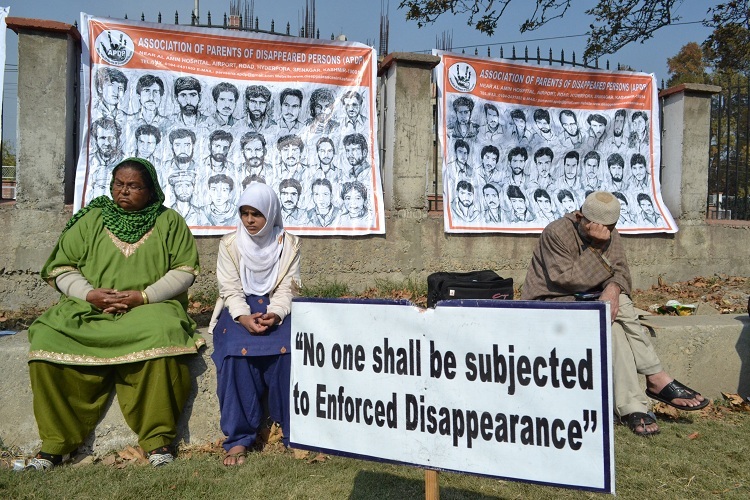 A recent interview-based policy paper says that, not just Indian laws, but even international laws, as also Islamic jurisdiction, fail to address the plight of an estimate 4,000 to 8,000 half-widows of Kashmir. They are called half-widows because their husbands have “disappeared” in strife-torn Kashmir Valley, never to return. Titled “The Plight of Kashmiri Half-Widows”, by Deya Bhattacharya, released by the Hindu Centre for Politics and Public Policy” (2016), the policy paper is based on interviews with what 55 “half-widows” in November 2014 and another 35 between May and August 2015 in Srinagar, Bandipore, Budgam and Kupwara district.